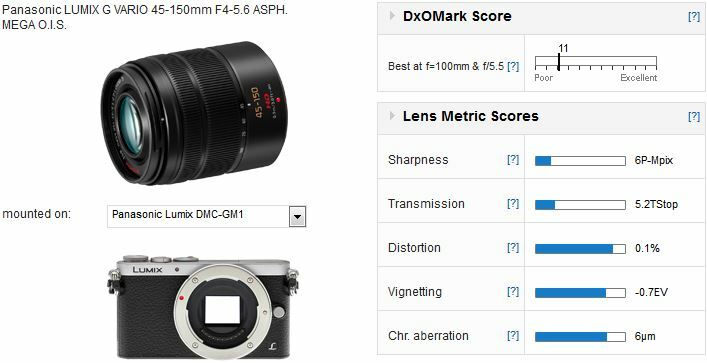 The best-performing zoom on the GM1 in our database is the Olympus 12-40mm f2.8 Pro although the Panasonic 35-100mm f2.8 and the 12-35mm f2.8 perform at a similarly high level. High-speed telephotos zooms are generally considered to be essential while standard zooms are merely convenient and could be replaced with a couple of primes. 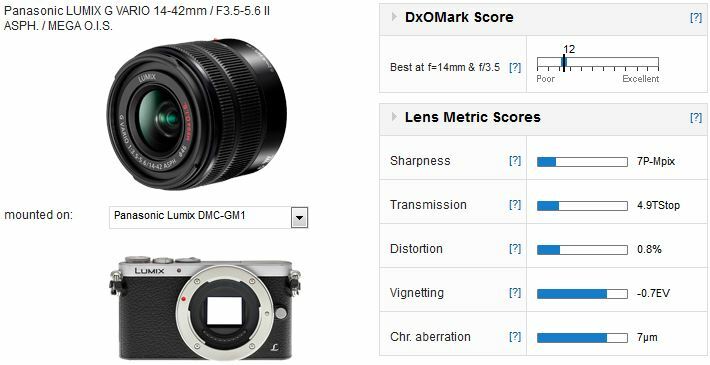 The Olympus differs slightly from the Panasonic equivalent in that it has superior uniformity and sharpness at the shorter end of the zoom range, whereas the Panasonic is slightly sharper at the longer end from the initial aperture, at least centrally. Overall though there’s little to choose between them. All three are relatively pricey and quite heavy and bulky when compared with the GM1 body. However in terms of optical quality, these are the best zooms available. Although we’ve yet to assess the GM1’s bundled 12-32mm kit zoom which is designed to complement the small size of the body, at around $349 it’s not exactly cheap. The 14-42mm f3.5-5.6 II offers the same variable aperture but has a longer range and costs less. Also this lens is good performer generally, though like others it’s sharper at the wider focal lengths than the tele-end. At 42mm sharpness is a little disappointing and like others in the line up it relies on in-camera lens profiles to lower distortion, vignetting and chromatic aberration. Without the software to correct Raw files, distortion is very high at 18mm (at around 3%) but vignetting and chromatic aberration are already low. Introduced during 2012, this compact and accessibly priced 90-300mm equivalent performs similarly to the rival Olympus model but is slightly more expensive due to built-in optical stabilization – an essential feature for most Panasonic bodies including the GM1. Sharpness isn’t great particularly but it has low distortion and vignetting. Also, chromatic aberration is low but there’s some noticeable at the longer focal lengths, albeit mostly in the extreme corners of the frame. 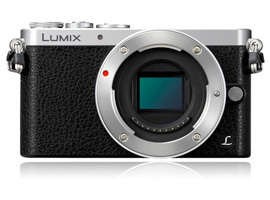 If you have a Lumix GM1 and a favorite lens, we would very much like to hear from you. Please leave a comment below, stating what lens it is and why you like it.